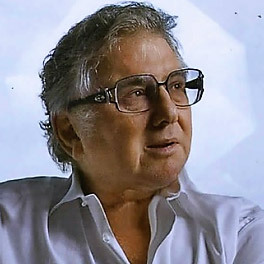 Michel Adam Lisowski is the president and CEO of the global 24/7 television network FashionTV. Founded in France in 1997 the company has become one of the most widely distributed satellite channels in the world: 31 satellite and 2,000 cable systems, with a total of 500 million households in 192 countries across the five continents. Today, FashionTV is a multi-media platform offering a 24/7 review of global fashion, beauty and style TV channel, OTT and SVOD platform worldwide that provides glamorous entertainment with emphasis on the latest fashion trends.